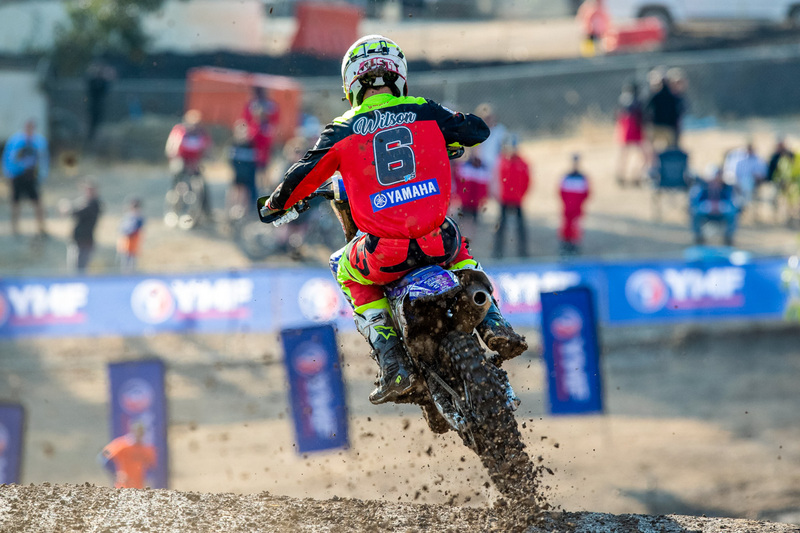 Yamaha pilot completes MX2 podium despite battling finger injury. 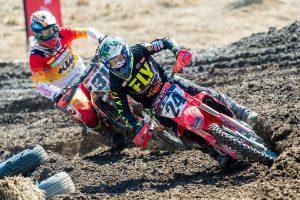 Former MX2 champion Jay Wilson has described his outing at Broadford’s third round of the 2019 Pirelli MX Nationals as the best he’s felt this season. The Yamalube Yamaha Racing ace, who battled a finger injury that required surgery two weeks prior to the weekend’s encounter, overcame a difficult race one to put in an inspiring moto two charge, claiming third for third overall. 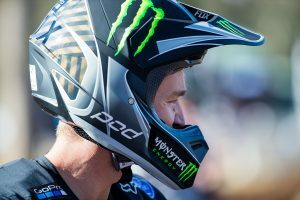 Lacking seat time since undergoing surgery, Wilson is relieved to keep his championship hopes alive by maintaining second in the points rankings. “Today was the best I have felt on the bike in motocross so far this year,” Wilson stated. “The first race I was covered in mud and just did what I had to do to get back to fifth as the first four were long gone, but in the second moto I really began to gel with the bike and attack the track. I felt awesome and just wished it was the 30-minute race and not the 20. Reigning champion and points leader Wilson Todd (DPH Motorsport Husqvarna) dominated the round, extending his points advantage to 28 as the MX Nationals heads to Murray Bridge in South Australia next month for the first double-header of the season.